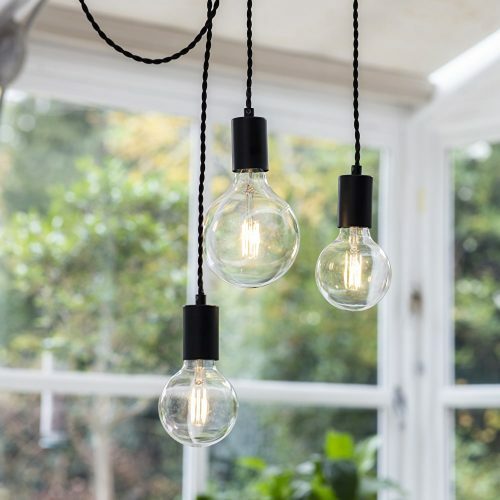 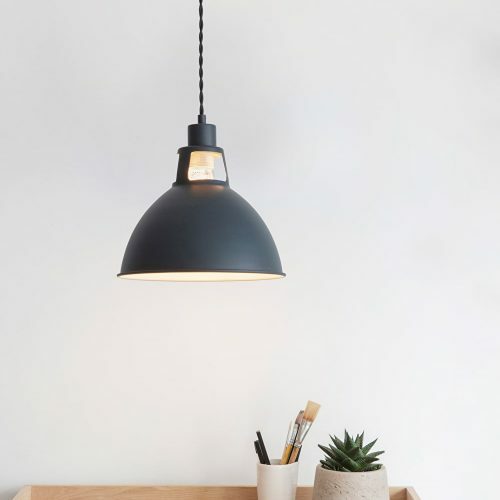 Add an industrial charm to the home with the beautiful Millbank Pendant. 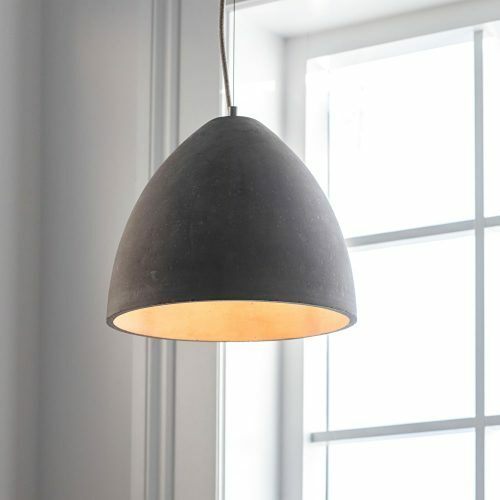 Crafted from Polymer Concrete, the domed shade has a soft radius and has been designed with simplicity in mind. 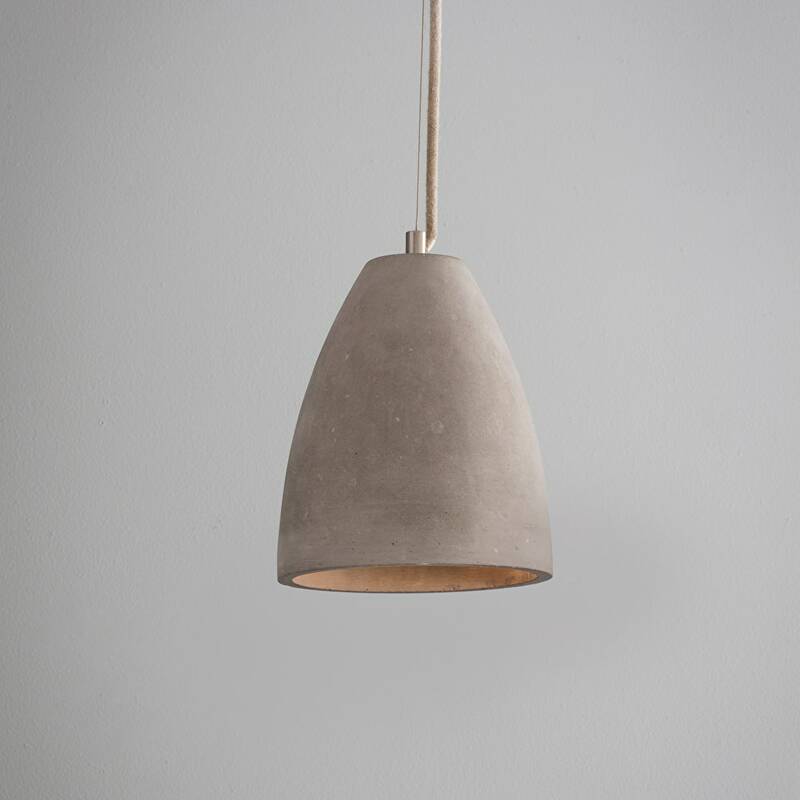 We've kept the fitting raw in appearance allowing the natural flecks and markings to come through. 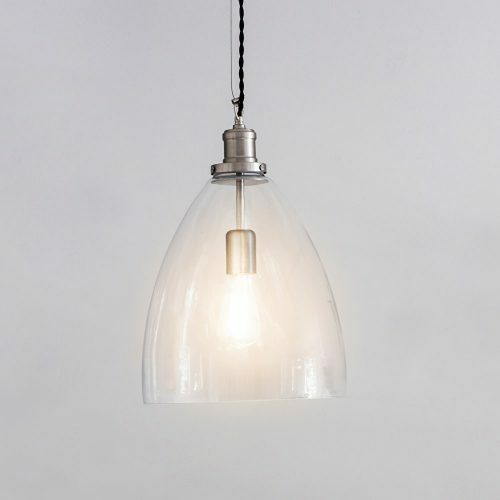 It's been designed with an adjustable suspension wire and rustic rope that connects to the Satin Nickel ceiling rose. 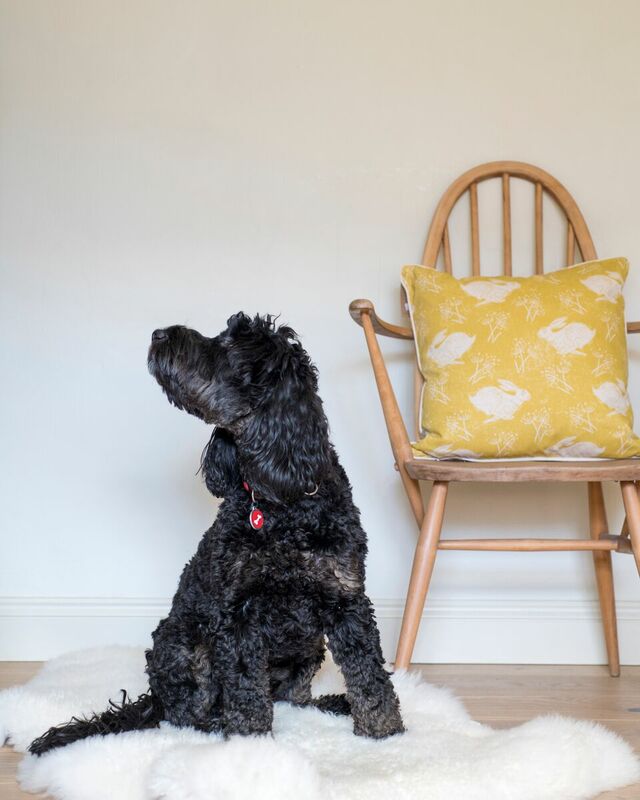 The use of Concrete has been used throughout architecture for hundreds of years but it's only more recently the material has found its way into interior accessories. 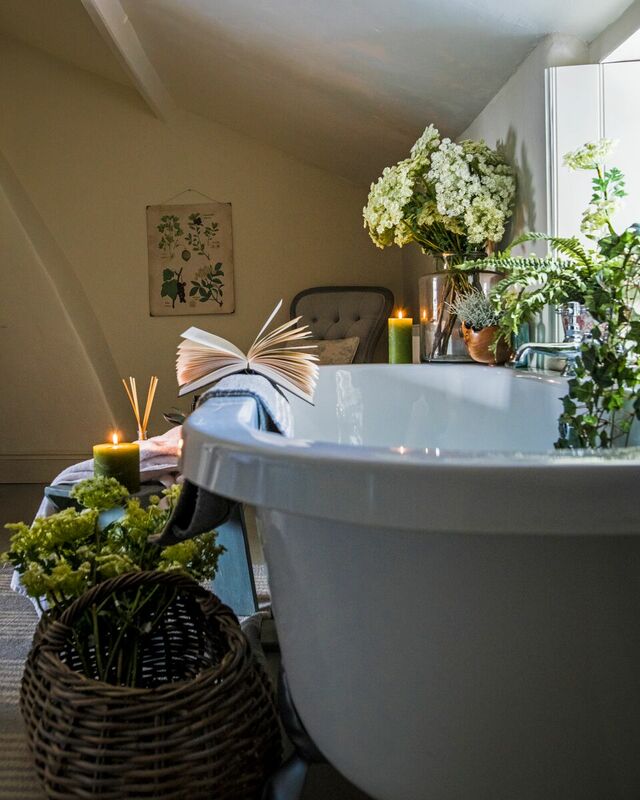 Our Millbank range would suit contemporary apartments yet would also offer a unique aspect to traditional homes. 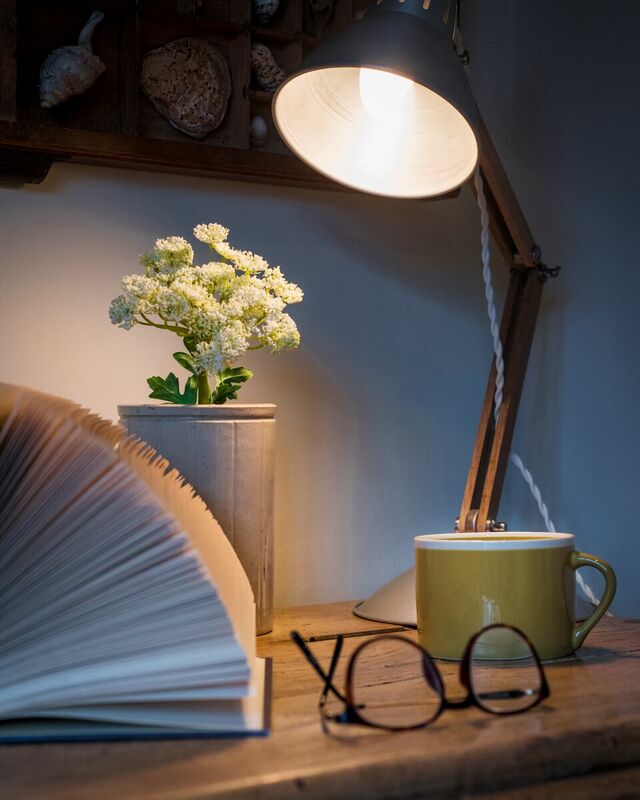 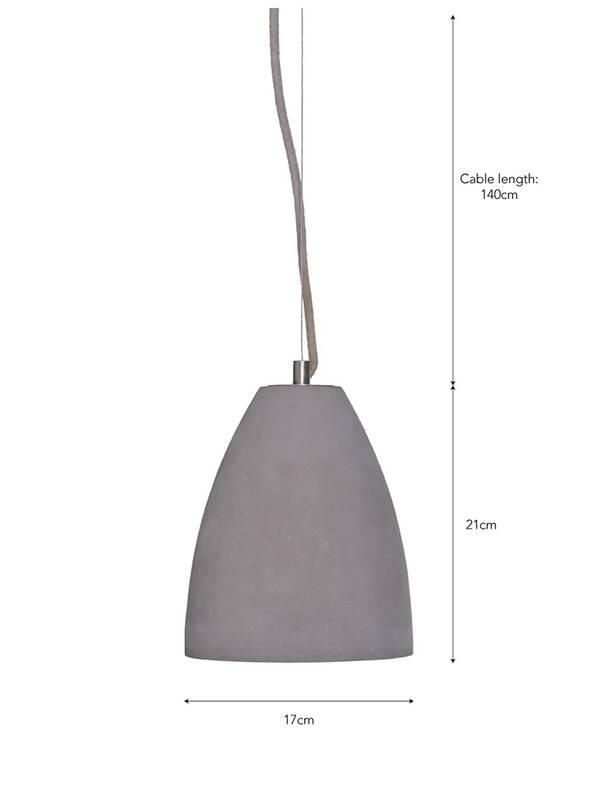 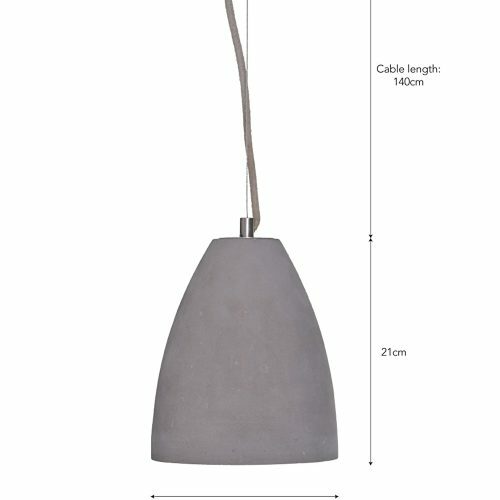 We think the pendant would look striking as a trio lining a dining table or kitchen island, or two hanging either side of the bed.